Wisdom Power® Battery Company was established for serving the energy storage needs of customers who care about their environmental impact. The founders of Wisdom Power, Eric, believe that every small steps can make the big impact on the environment. Batteries today are omnipresent today that they are invisible to us. Running in cars, digital cameras, drones, bulbs, mechanical tools, inverters, ships, trains, airplanes, windmills and even in satellites. The basic science behind the battery is chemical energy converting to electrical energy containing three main components: Anode, Cathode, and Electrolyte. 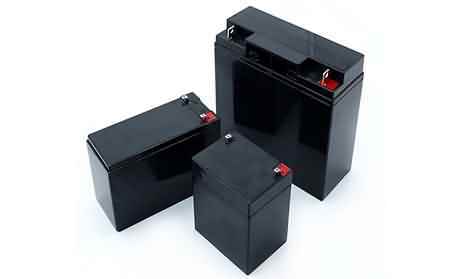 The revolution in the battery over the years are through several stages of chemical combinations and implementations. Starting from Voltaic Pile to Daniell Cell, then from Lead-Acid to Nickel Cadmium battery, further evolving to Alkaline Battery, Nickel-Metal Hydride (NiMH) and then finally to Lithium-ion battery. 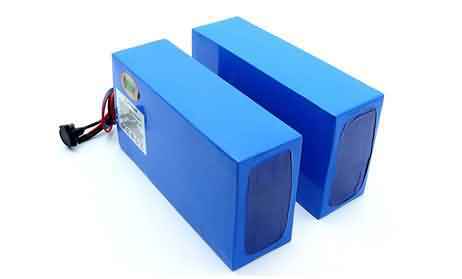 These are available in all shapes and sizes as per the need along with its possibly packed power capacity. 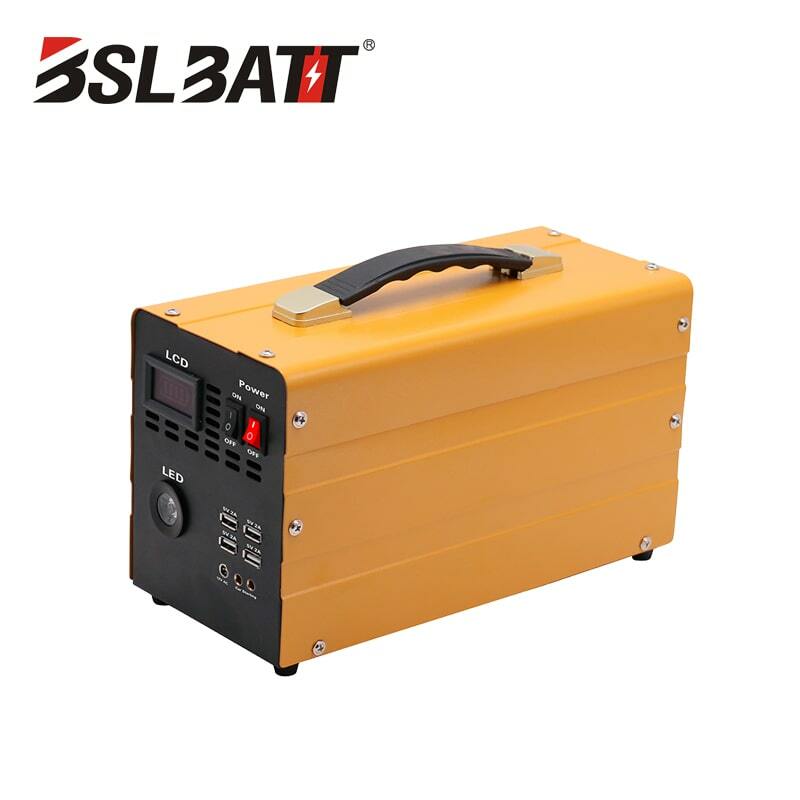 ★ Working: The Lithium-ion battery pack consist of graphite, oxygen, metal, and of course lithium, which runs in a cycle of discharging and charging. While producing energy, the lithium moves back to the positive cathode across the electrolyte, and while charging, the ions move to the positive anode. This cycle repeats over the course of time and degrades the potency of the ions in providing the electric charge. 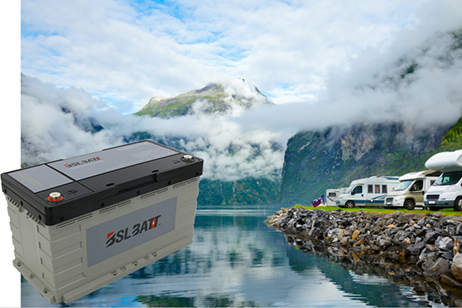 The lithium-ion battery pack has 250Wh/kg (Watt-hours per kilogram) of energy while NiMH has mere 90Wh/kg. This is a vast difference for a small, portable and noiseless rechargeable battery. 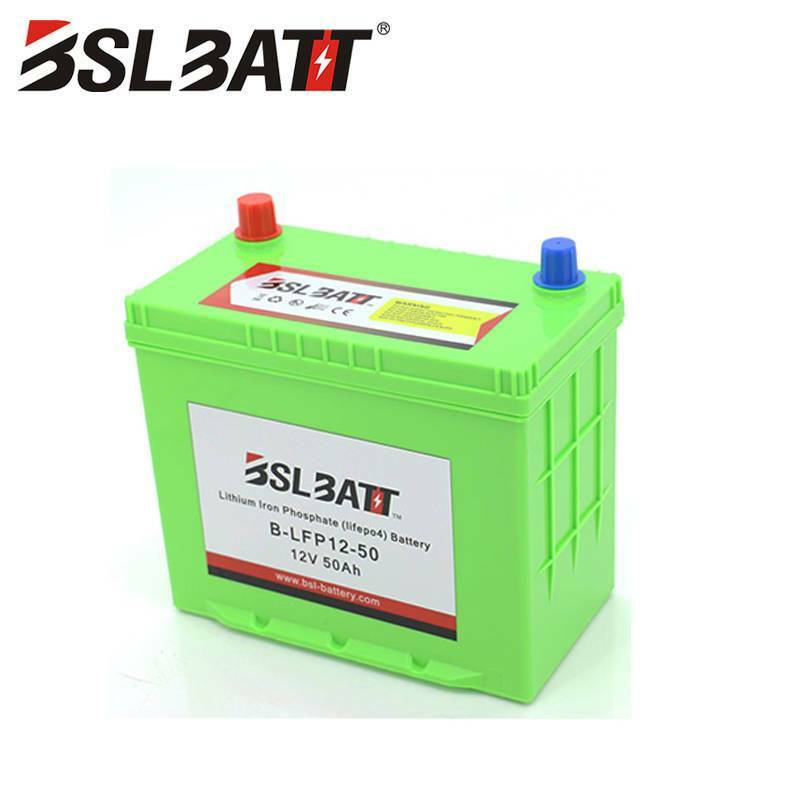 ★ Concern Parameters: The 10 parameters that a Lithium-ion battery pack development covers are high specific energy, specific power, affordable cost, longer life, better safety, wide temperature operating range, non-toxic, fast charging, lower self-discharge and longer shelf life. 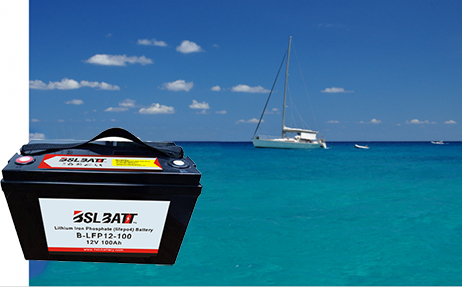 In the early stages, the cost of a Li-ion battery was $3000 per kWh, while Lead-acid battery cost $150 per kWh. But over the years, due to multiple benefits of Lithium-ion battery pack, being 150Wh/kg more than the NiMH, the cost is dramatically falling costing now $150 to $240 per kWh. Tesla's goal is to reach $100 per kWh on lithium-ion battery packs for the cars. 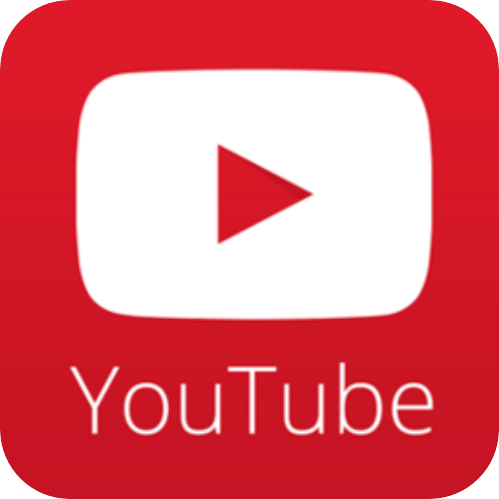 ★ NEW ERA: In 2005, there was a total of around $4900mil in the sales of lithium-ion batteries while in 2015 it is spiked to $15200mil wherein $4800mil is in automotive alone. It is expected to reach 10% on the total number of cars on the road to be battery EVs by 2020 from 0.3% today and to 35% by 2035. There is an even higher growth rate in China, Europe, and Japan when compared to the US. Statistically consuming 1900TWh for Li-ion battery pack by 2035, which is equivalent to power the whole of US for 160days. 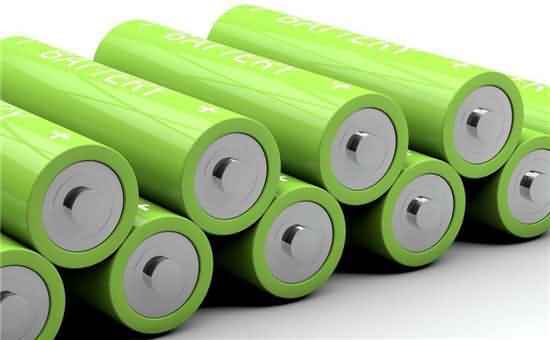 ★ FUTURE: There is still a lot to develop the battery technology as over the years we haven't come up with anything further than lithium-ion battery pack configured in parallel or series to deliver the desired voltage, power density, and capacity. 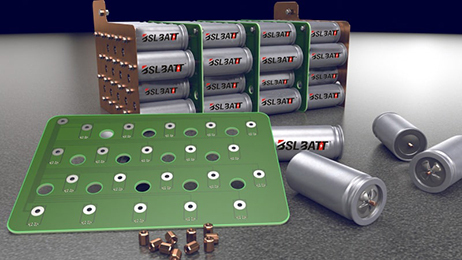 We sure have changed the contents and the proportion of the combination of raw materials to enhance the capabilities, but there is still a lot of work that has to be put into the battery technology. The targets are to reach over 700Wh/kg to that of 400Wh/kg we are on today. By 2020, 75% of batteries are expected to contain cobalt, in some capacity at least along with better anodes and enhancing electrolytes. In the long run, lithium ion battery pack is to be cheaper and more efficient over to the existing ones. Moreover, Lithium Air technology is in cultivation, which shall have 10times the energy density than Li-ion. The world for lithium ion battery pack isn't going to end for the next half century at least, making it the highest developing area in technology.